Back in the last century, when the wild west country was a little wilder, there wasn’t so much traffic about, and one could ride a 250cc motorbike on L-Plates, I had great fun on a Triumph TR25W 250cc single cylinder four-stroke trail bike. It did everything I wanted and therefore I felt no need to pursue a full licence. Then I passed my car test and took to four wheels… the Triumph was left in bits, in boxes, and in between rebuilds. I never rode it again, and for twenty five years I sat behind a steering wheel. Actually, rather a lot of steering wheels. Seems like the daftest thing I ever did, now. As I won my half century, I saw the mid-life crisis approach, and described it to the wife – told her it was going to be a woman or a motorbike but she could choose! She chose, and I undertook a week long intensive motorcycle training course in Bristol. The day after I passed, I took delivery of another Triumph; a black and orange 675cc Street Triple R called Pumpkin. Pumpkin was great, but she did have a penchant for triple figures… nothing to do with the rider at all, oh no. 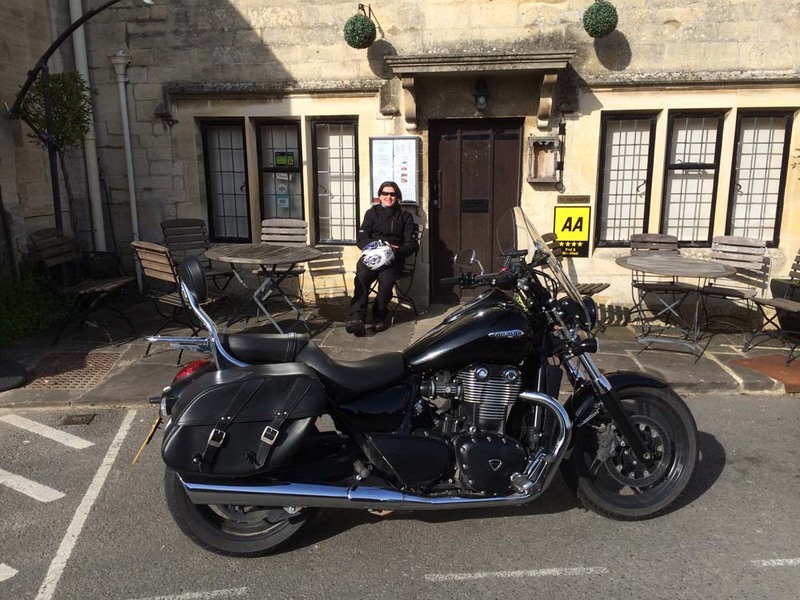 And while she was great around the country lanes, I now wanted something I could go further afield on in comfort… a cruiser… in fact, a bruiser cruiser and yet another Triumph. Black as night (except where she was silver), Morrigan is a Thunderbird Storm, 1700cc twin. She’s a long way from the 50cc Mobylette I initially started out on! For those of a pagan sensibility, yes, I know, but she told me her name was Morrigan and who am I to deny the gods. Especially that one. Fair to say, she may be a big girl but her fuel economy is better than any of the last three hybrid cars I’ve had. 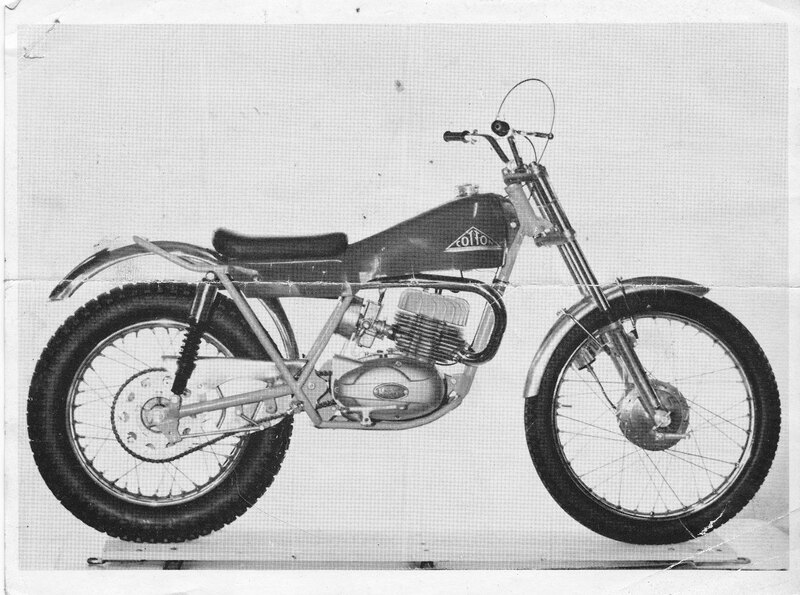 Other bikes I owned included a Joe Cotton 170cc trials machine, and a BSA Aerial 3 (yes, really). But I do have a penchant for bikes with Triumph on the side.